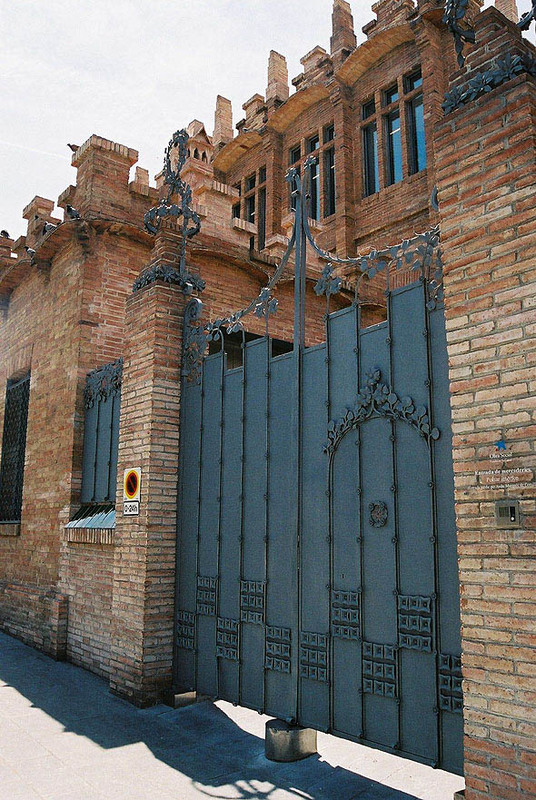 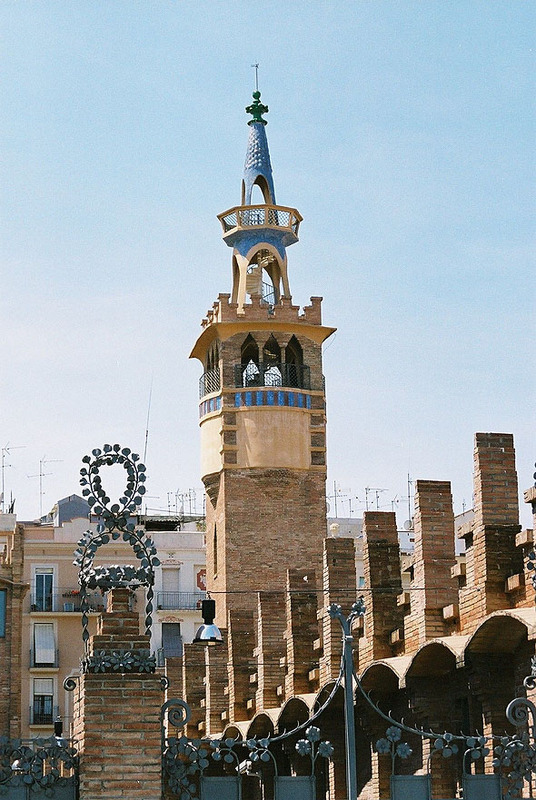 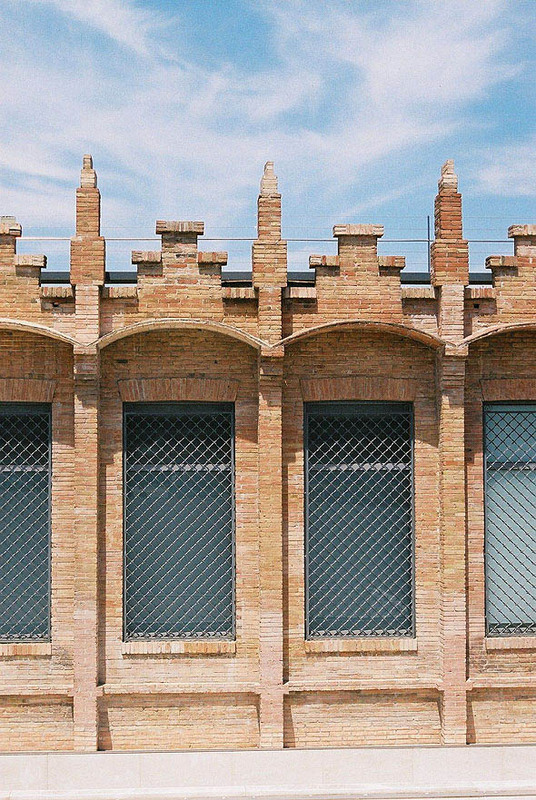 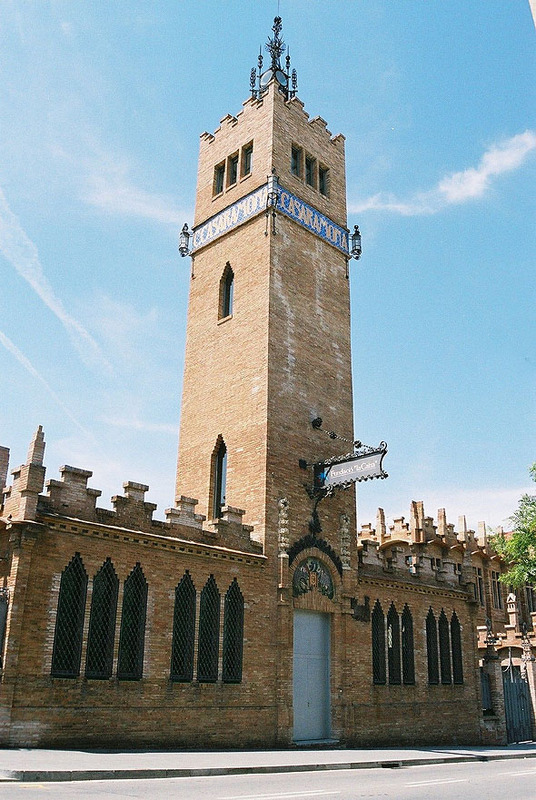 Originally built in 1911 as a factory by architect Josep Puig i Cadafalch, this redbrick Art Nouveau fortress was opened in early 2002 as a center for art exhibits, concerts, lectures, and other cultural events. 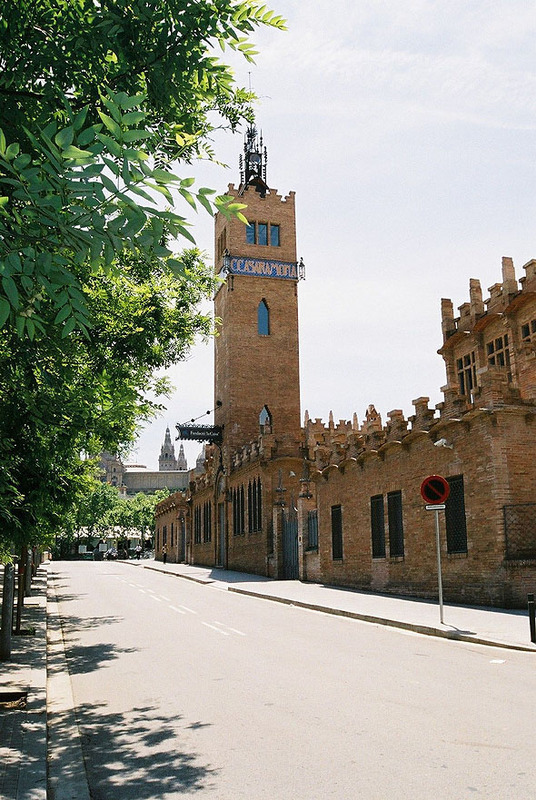 It comprises 12,000 square metres of floor space. 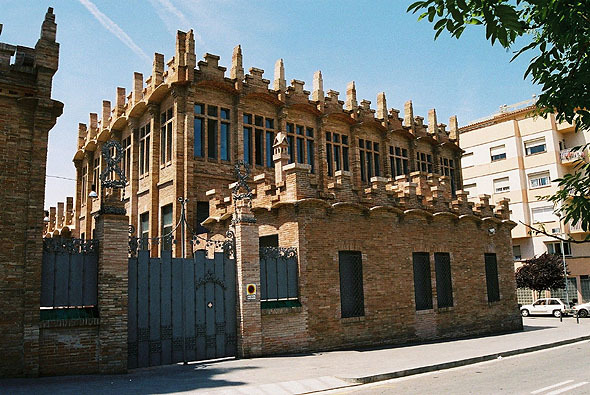 The “La Caixa Foundation” both restored and enlarged the building, adding 6,000 square meters under the original structure to create this multi-purpose cultural and social center.